Chatsworth Orchard campus is a school for Primary students only, from Kindergarten through Year 6 (Grade 5). 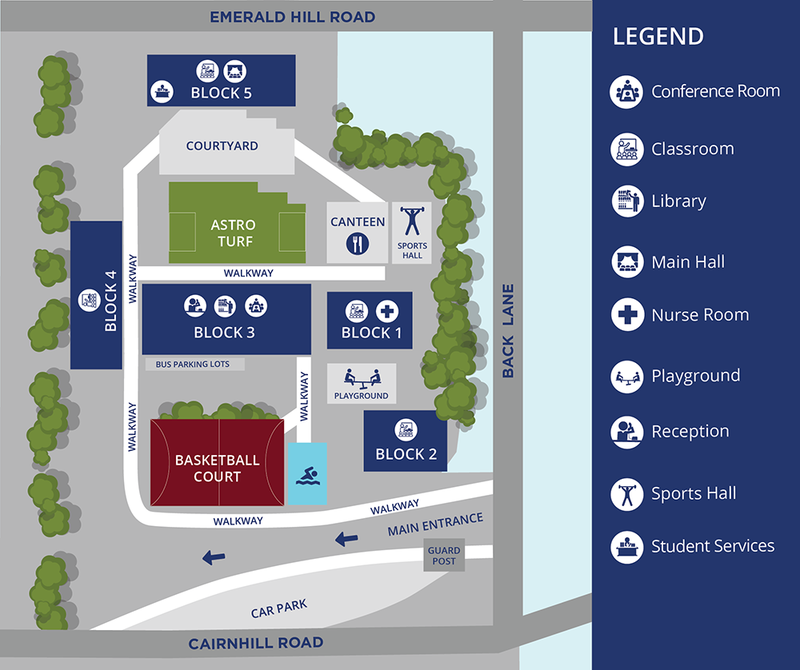 The campus is situated on a heritage street in the grounds of a former colonial mansion right off Orchard Road in the heart of Singapore, just minutes by foot from Somerset MRT. It was also home to the original Singapore Chinese Girls’ School. The campus setting may look traditional and historic but we cannot emphasise enough the warm and friendliness that is inherent amongst our internationally-minded community. 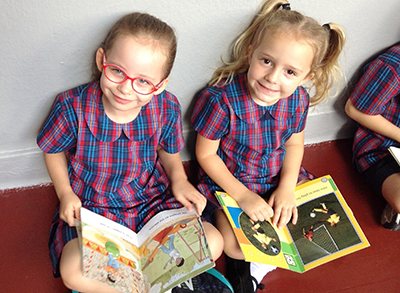 In converting what used to be a K-13 Orchard campus to one for Primary students only, Chatsworth redesigned and redeveloped some existing spaces / facilities and introduced new programmes to enhance both learning and play. At Chatsworth, we continually strive to improve our facilities and programmes that better support the learning and development of our students. Brand new and innovative play structures and equipment that are designed to foster imaginative and physical play, have been added. 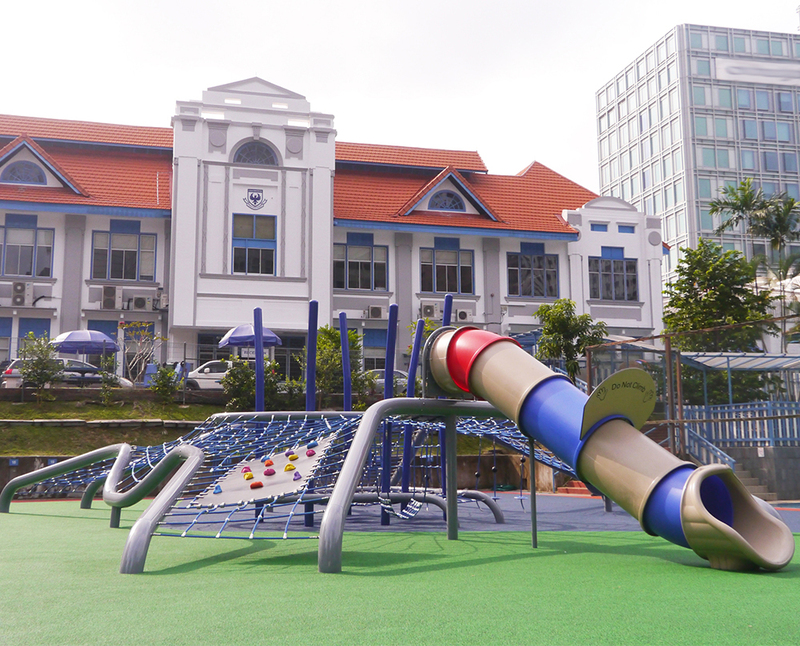 Chatsworth is the first school in Singapore to bring in this new play equipment, providing a refreshing and enriching play experience. These structures are open-ended, inclusive and offer challenge from K - 6. Each structure has multiple entry and exit points so that the play can be fluid and continuous for all students. The structures also have seats, hammocks and spaces for students to relax, sit and have a chat. A brand new running/ cycling track has also been created. Our Early Years learners can look forward to a new classroom for a Perceptual Motor Programme (PMP). 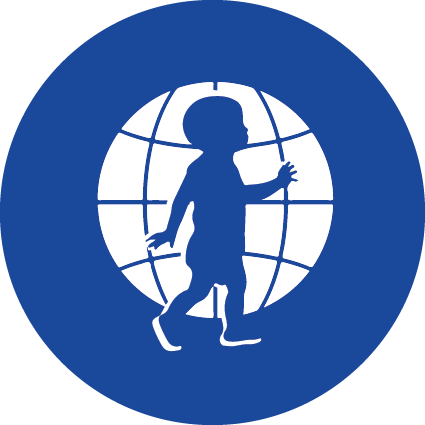 PMP is a holistic programme of activities, language and movements; utilising rich sensory equipment to develop the whole child. 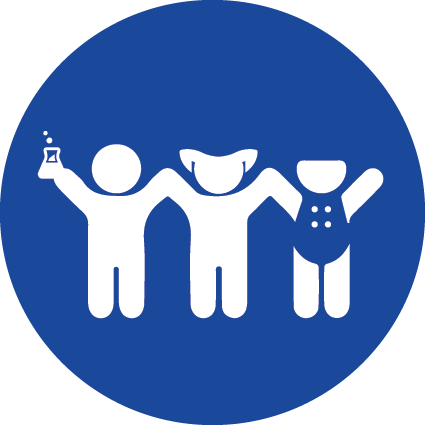 Incorporating music, fitness, dance and gymnastics, PMP aims to develop children's perceptions and judgement, which over time, help determine how children react to their environment, to others, and to new ideas. A dedicated Discovery Centre that will better provide for: the sciences, cooking, design and construction, has been planned. 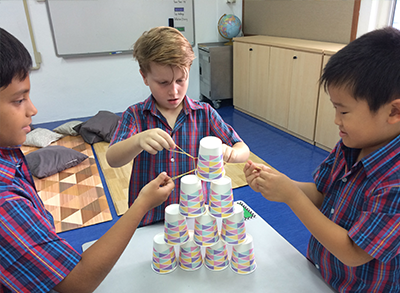 Inventing, experimentation, problem solving and creating are integral processes of the inquiry cycle and the PYP. Equipped with stoves, ovens, workbenches, tools and a laboratory, the Discovery Centre aims to stimulate and inspire our students’ creativity and experimentation. The Primary School is expanding its Arts programme to include performing art lessons. These drama classes will support students to expand and develop their knowledge and skills of movement and expression both physically and verbally. 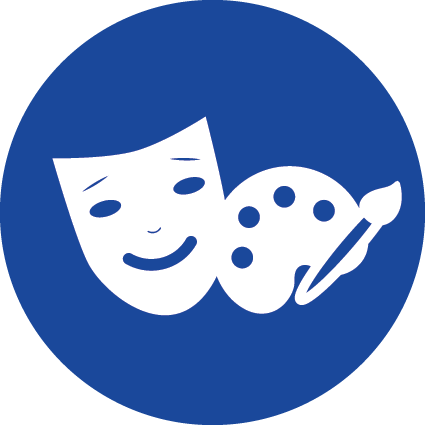 They will explore different creative forms, such as; improvisation, mime, musical, role play, skits and scripted dramas.